Help you to adhere to regulations governing the transportation of diagnostic specimens. 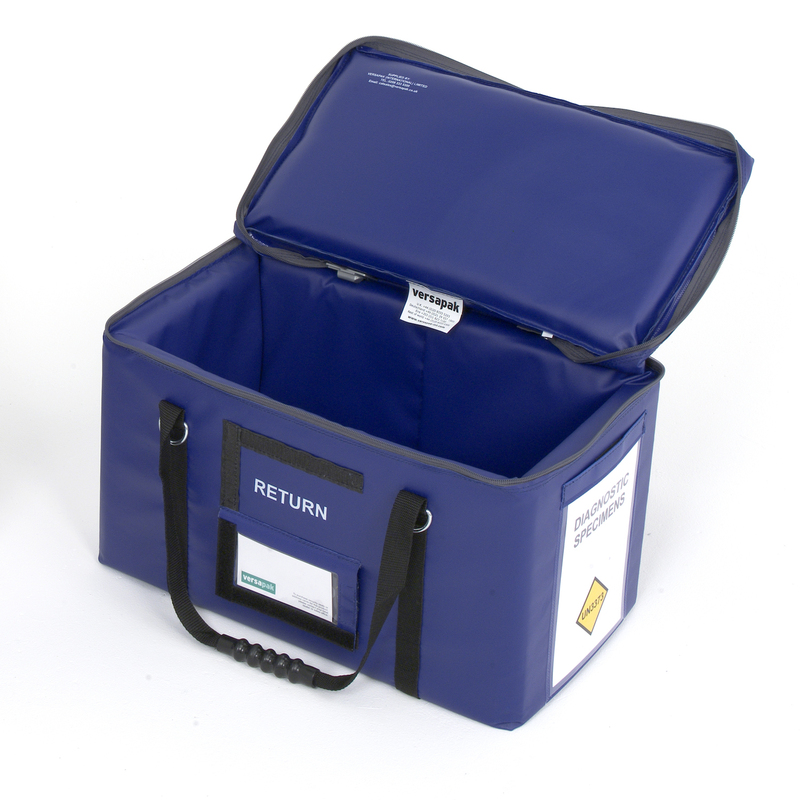 The bags have been independently tested by PIRA to ensure compliance with PI650. Quantity discounts are available, please contact us for current pricing.